In terms of authentication, the REST API supports OAuth2 and Basic Authentication. Webhooks are also supported for asynchroneous events. WebRTC is not supported with the REST API, use the JS SDK for WebRTC. 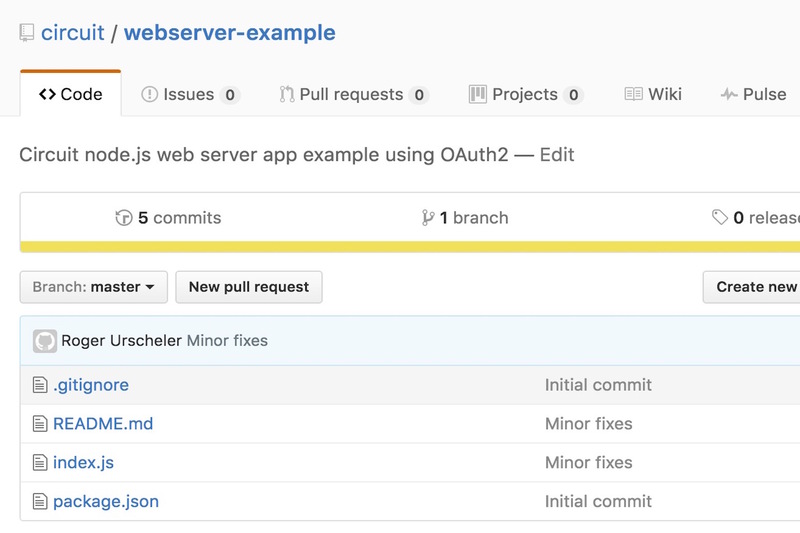 node.js web app to access the REST API. Shows how to authenticate using OAuth2 without any library and then perform REST calls. 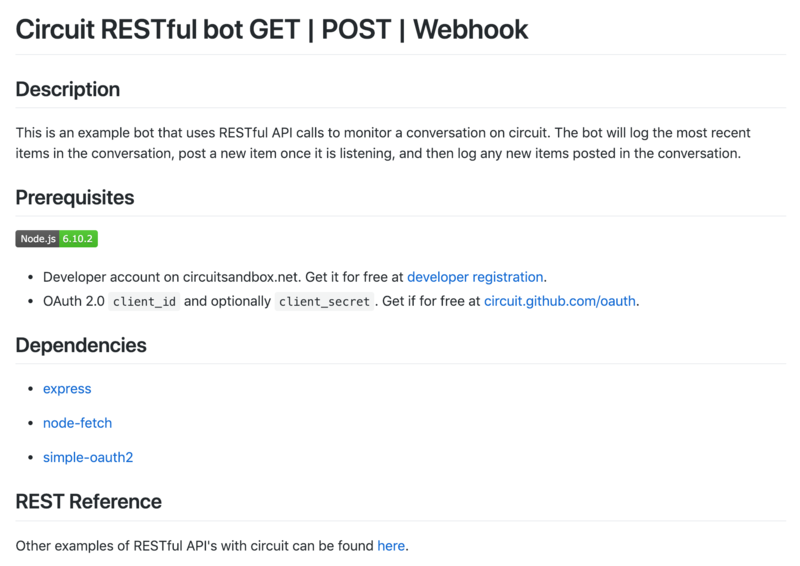 This is an example bot that uses RESTful API calls to monitor a conversation on circuit. The bot will log the most recent items in the conversation, post a new item once it is listening, and then log any new items posted in the conversation. 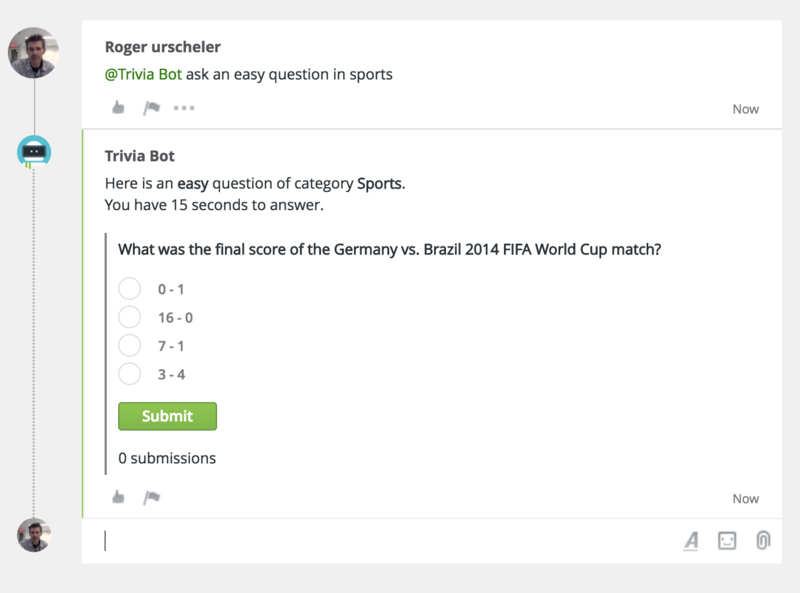 A trivia game for Circuit written with Google Cloud Functions, Google Cloud Datastore, DialogFlow and the Circuit REST API.